Nadia Crighton takes a look at how to choose the best cattery for your beloved cat. For many of us, the weekend trip away will see most cats enjoy the serenity of a very quiet household, complete with automatic feeder and ample water. But what if you are going away on that dream holiday for a few weeks? 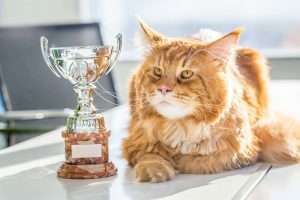 How do you choose the best cattery for your pet? Let’s face it, cats hate change and prefer the security and comfort their own ‘territory’ brings. 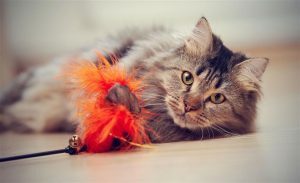 However with a little research and attention, your cat can learn to love their new temporary environment. The first step in finding the best cattery for your furry friend is to do your homework. Have a look online and through the Phonebook at some establishments that have taken your eye. Also chat with you local veterinarian, they have a wealth of knowledge of the best, and worst catteries around. It’s important to start this process before you require the cattery, so you do not rush the process. Ensuring you choose the right cattery for your cat is the most important aspect to guarantee a successful and un-stressful stay. How long have you been in operation for? How many cats do you have when fully booked? How many staff do you have attending to the cats? 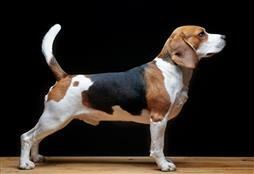 Is there a vet onsite or on-call? What are your procedures for emergencies? Do I need to bring my own food? Bedding? Do you also board dogs? Can the cats hear the dogs? When can I come and visit? It’s important you visit the cattery before booking your pet into board. Most catteries will be more than happy to have you visit during business hours. When you visit ensure you ask all the right questions and be very specific to your needs. 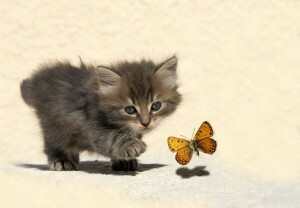 Think about what your cat likes and dislikes and if the cattery will suit their personality. Do they like the sound of dogs barking or does it scare them? What about being in close proximity to other cats? Are they an indoor cat or an outdoor dwelling friend? Are they overly fussy? Need extra stimulation? It’s also a good idea to have a good look at the current boarding cats. Do they look happy and content or board, stressed or lonely? 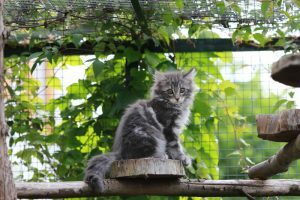 This can be your best indication of how the cattery is operated, as too, if the staff is friendly and enthusiastic about their job. Also cleanliness is a big importance in any boarding facility. Ensuring the animals have clean bowls, litter boxes and general environment is a must. Once you have determined a short list of catteries you wish to visit have a checklist on hand. Something like below will help you determine which cattery ‘ticked’ all the boxes, and which ones weren’t so great. Circle the stars then see what cattery ends up with the most stars at the end of the day. It’s a good idea to ensure all vaccinations are up-to-date. It’s best to do this a few weeks before you board your cat at a cattery rather than a few days before. Most catteries will require a vaccination card before they allow your cat to stay. The night before you take your cat to the cattery, keep them inside and quiet. Choose a few favourite toys and pack their food and items ready for the big day. Also consider popping some nice smelling things of you in their cat carrier. This will help ease them into their new environment and the smell of you will comfort them. 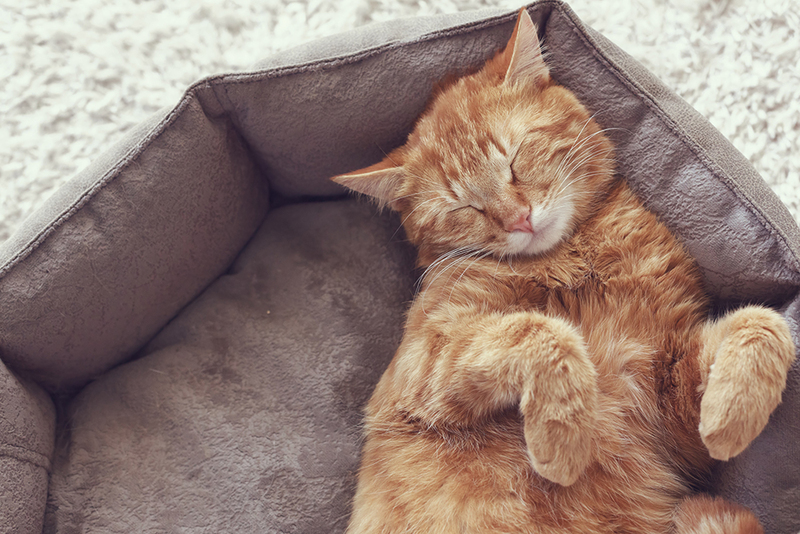 For this consider sleeping with a towel or blanket for a few nights, then popping it into their cat-crate and allowing them to keep it for the stay. With a few simple steps and ticking all the right boxes, you can rest assure that your pet is in the very best hands possible. Leaving you to enjoy your holiday with peace of mind that Fluffy is being taken care of in a loving and safe establishment.